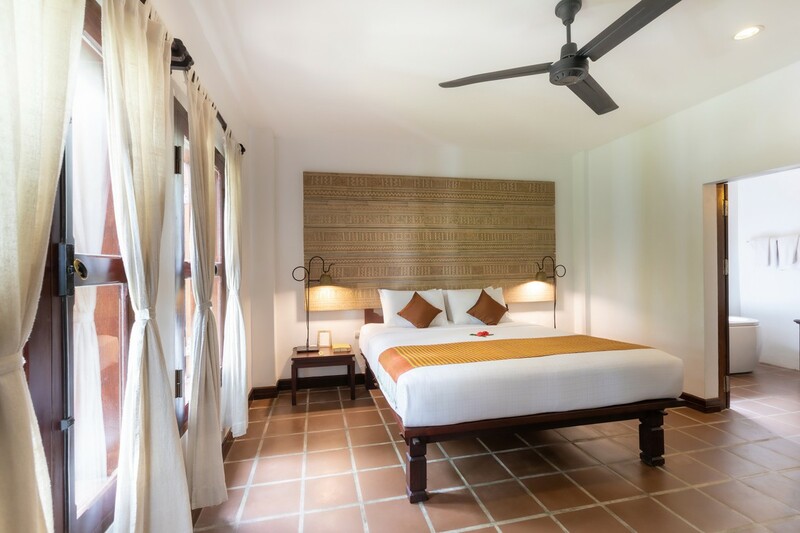 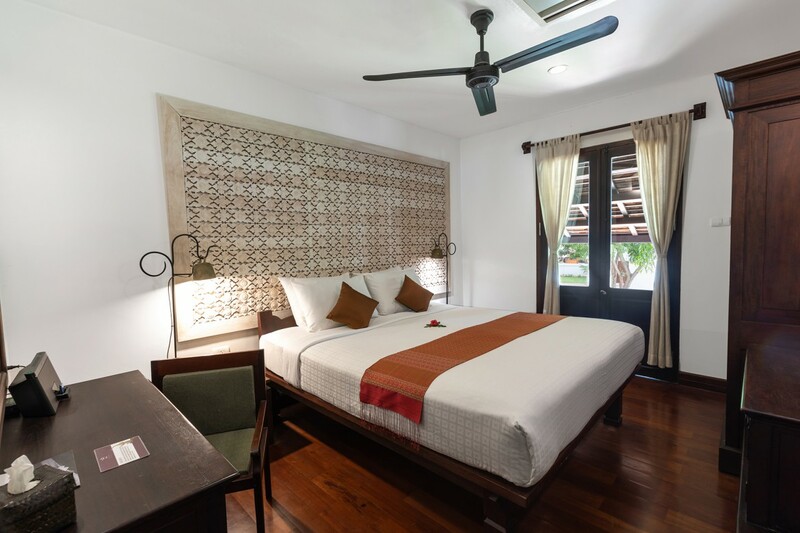 Palace Twin Rooms feature rosewood furniture and local textiles, overlooking the lush gardens. 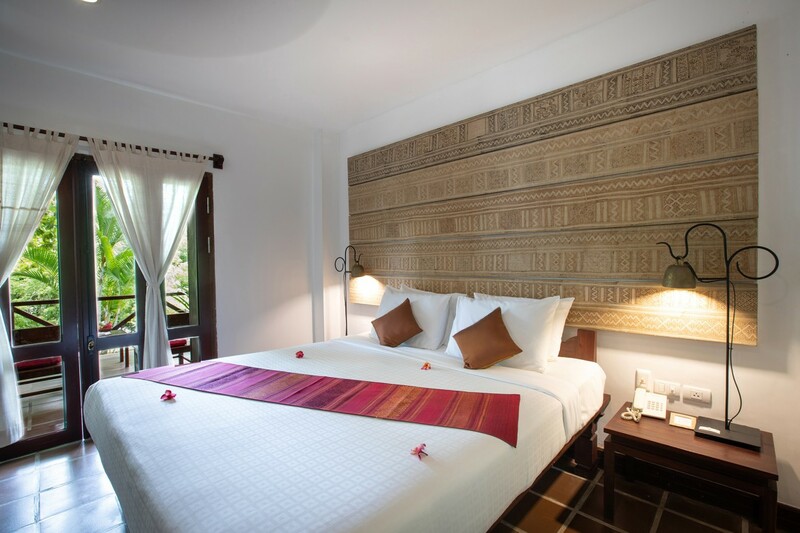 Palace Double Rooms feature rosewood furniture and local textiles, overlooking the lush gardens. 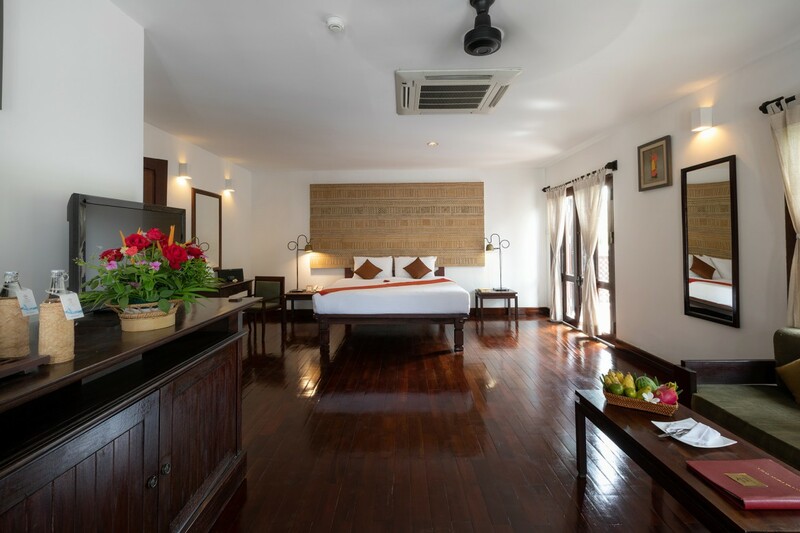 Spacious Victoria Suites feature rosewood furniture & local textiles, making them ideal for upgraded or long stays in Luang Prabang. 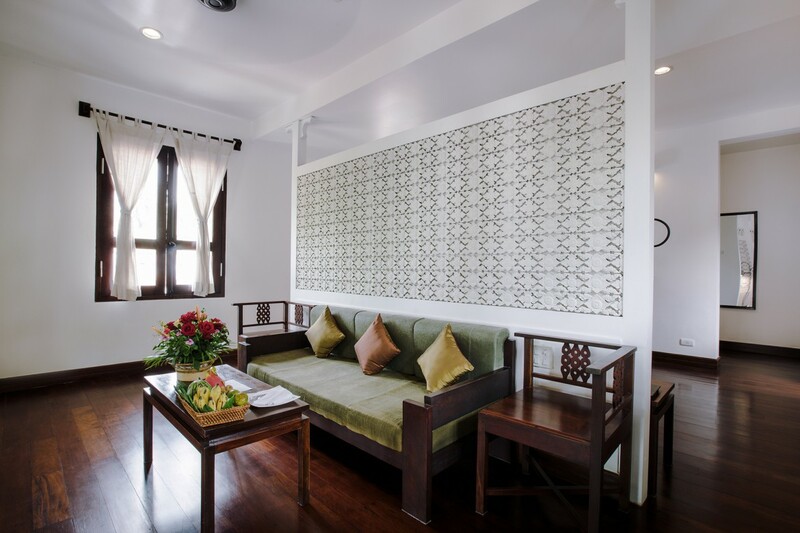 Mekong Suites offer modern conveniences like high-speed internet, iPod dock, and speakers. 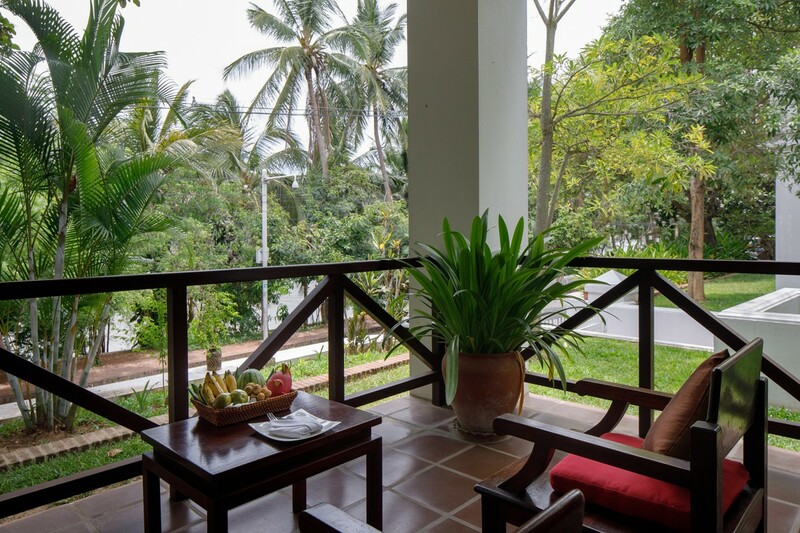 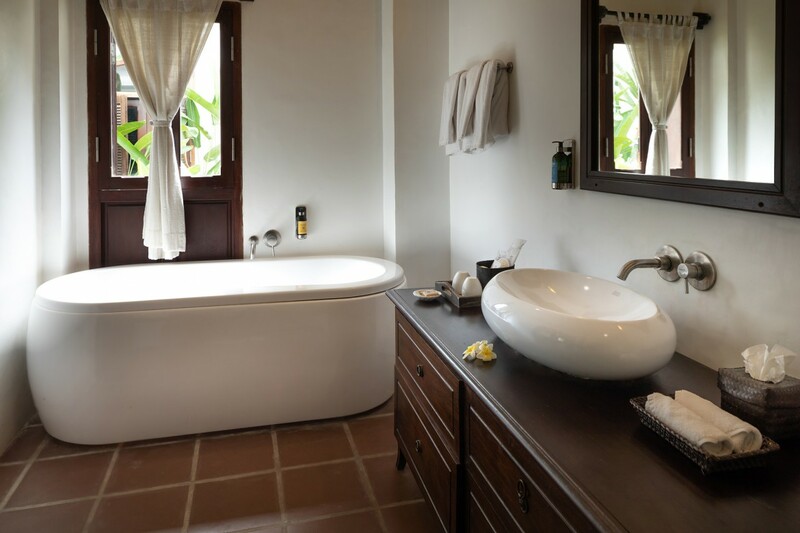 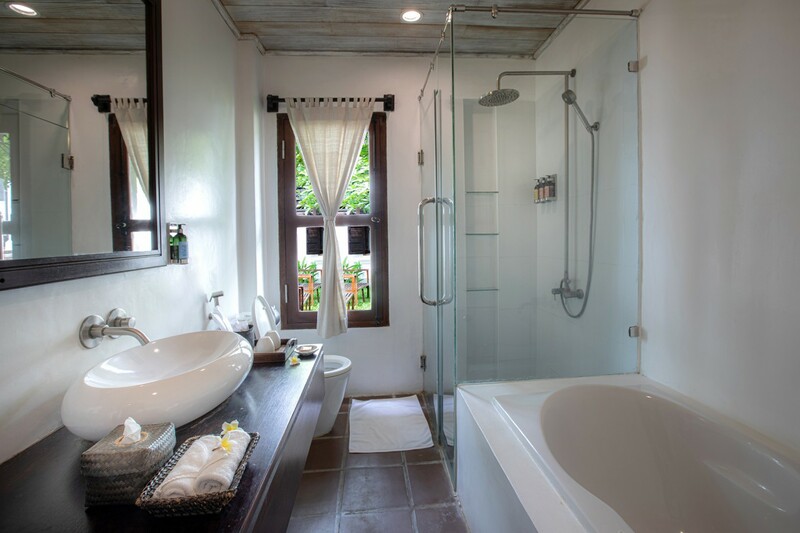 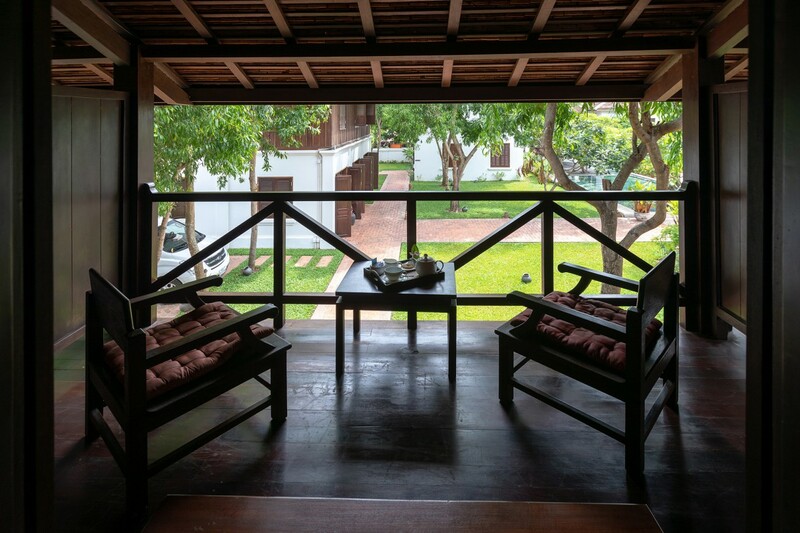 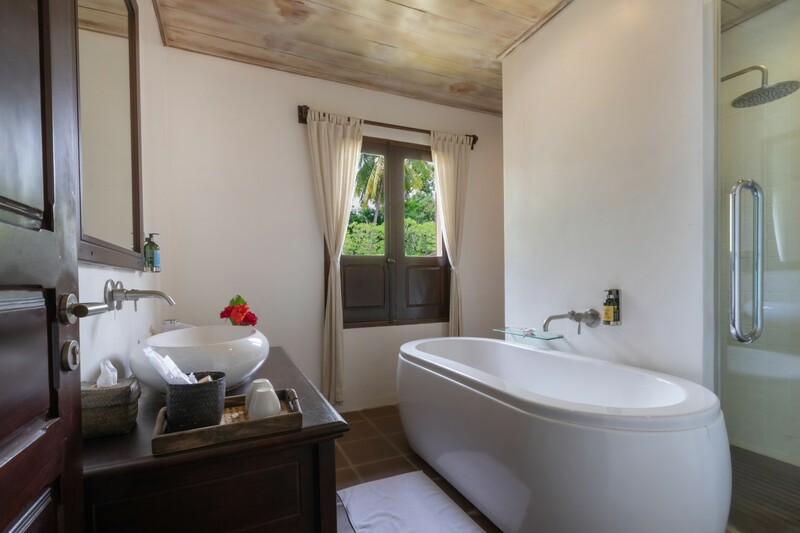 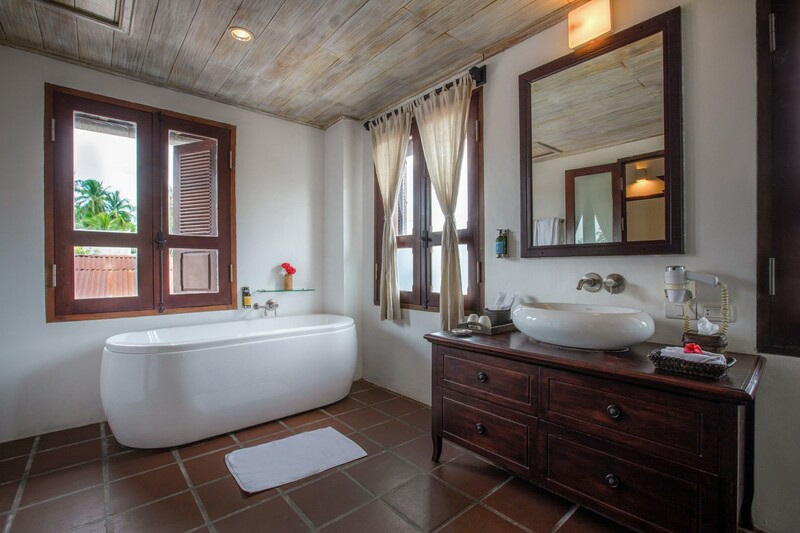 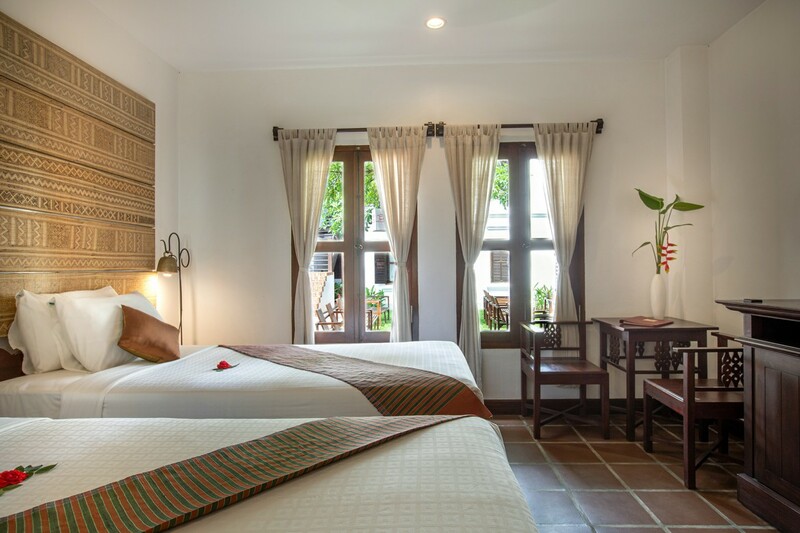 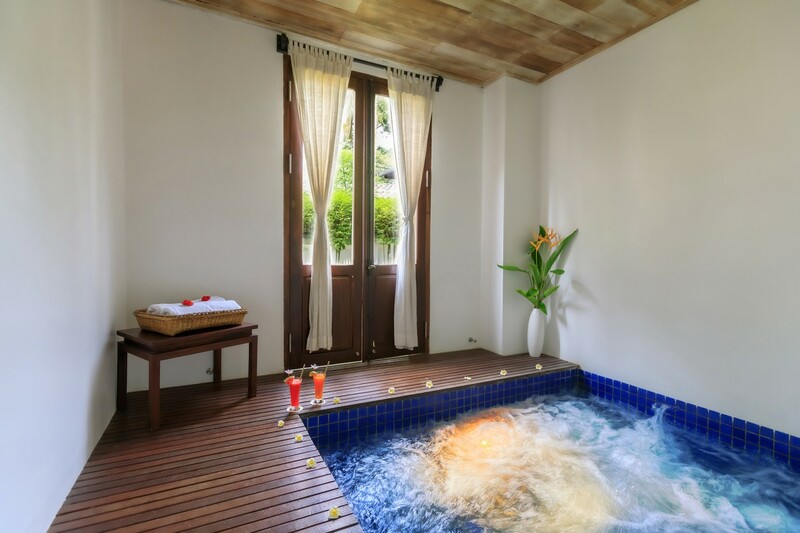 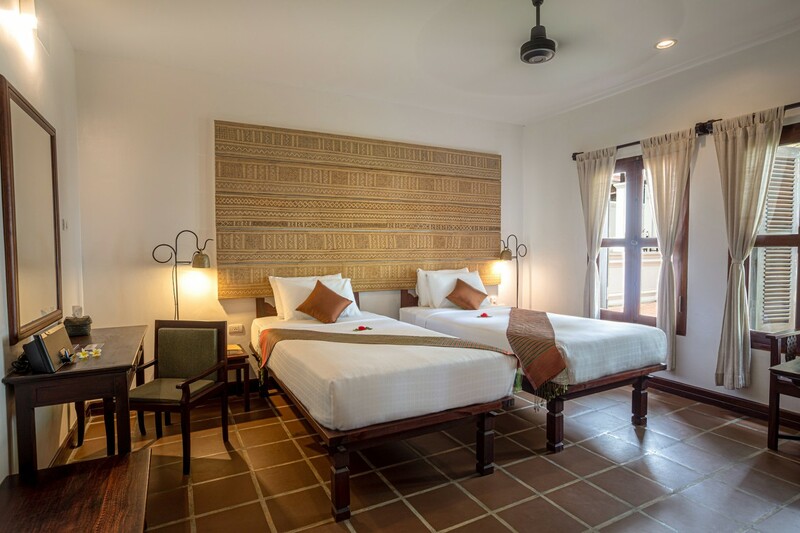 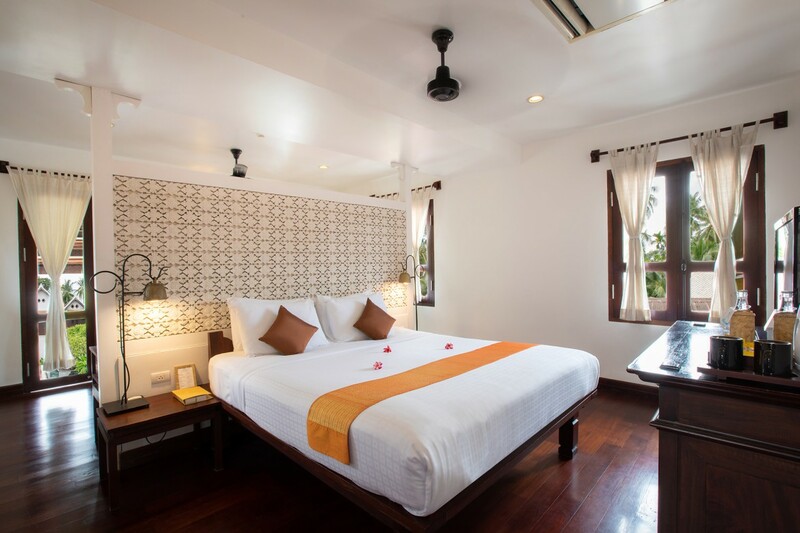 Xiengthong Villas offer comfort and privacy, making guests feel right at home in Luang Prabang.